Thank you for taking the time to visit my website. 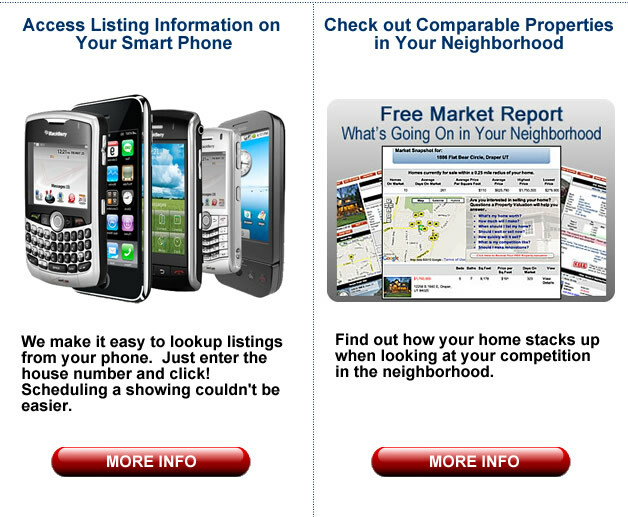 I specialize in assisting buyers and sellers all over the state of Utah. 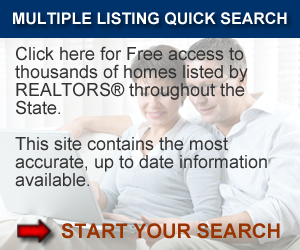 Our website contains ALL listings from ALL Real Estate Agents in the state. I also specialize in bank foreclosures and property management.